When Tom Lassiter hypnotized his friend Amanda Wilcox, the last thing he thought she would reveal were an abduction and murder that took place 25 years earlier. But who were the murderers, and why did Amanda and Tom have them to fear now? 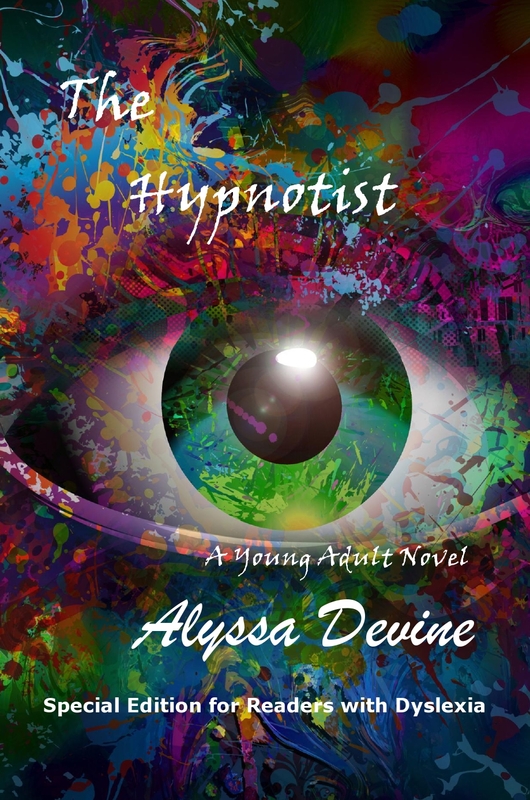 Theodore Jerome Cohen (aka ‘Alyssa Devine’) is pleased to announce the availability of a special edition of The Hypnotist for readers with dyslexia. This version of the Young Adult (YA) novel, printed using the OpenDyslexicAlta font*, is intended to make this mystery/thriller with paranormal and magical realism overtones available to the 20% of the population that suffers from one of the more common language-based learning disabilities. * This special edition of The Hypnotist uses the OpenDyslexicAlta (open-dyslexic-alta) font by Abelardo Gonzalez. The font is used under a Creative Commons Attribution 3.0 Unported License. « ‘Hidden disability’? 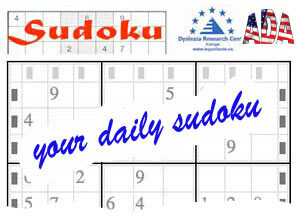 For one in five people! by Theodore J. Cohen, Ph.D.